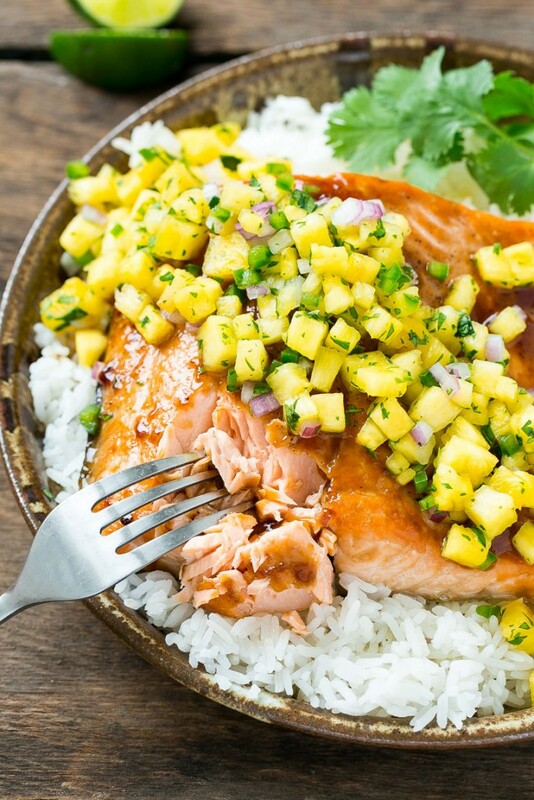 Save these delicious salmon recipes to prepare throughout the summer months! I enjoyed some amazing Alaskan salmon dishes when I was traveling in and around Anchorage! Prior to my first trip to Alaska, I had never even tried salmon before. When I first went to Alaska on a cruise through Glacier Bay with my mom a few years back, I remember trying salmon for the first time and getting hooked on it throughout my trip. Bisques, filets, pizzas, burgers, pastas, salads--everything I could imagine I had salmon in it while I was up in Alaska! 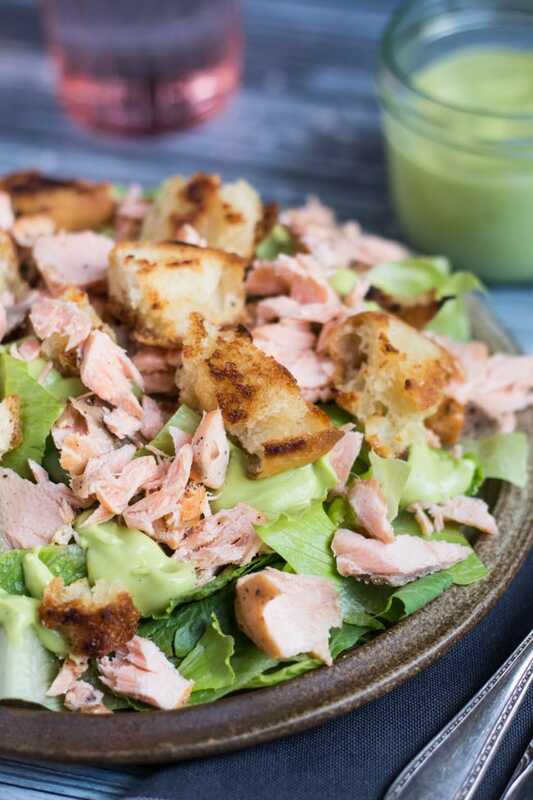 Today, I'm sharing a roundup of some wonderfully diverse and creative salmon recipes for you to try this summer! 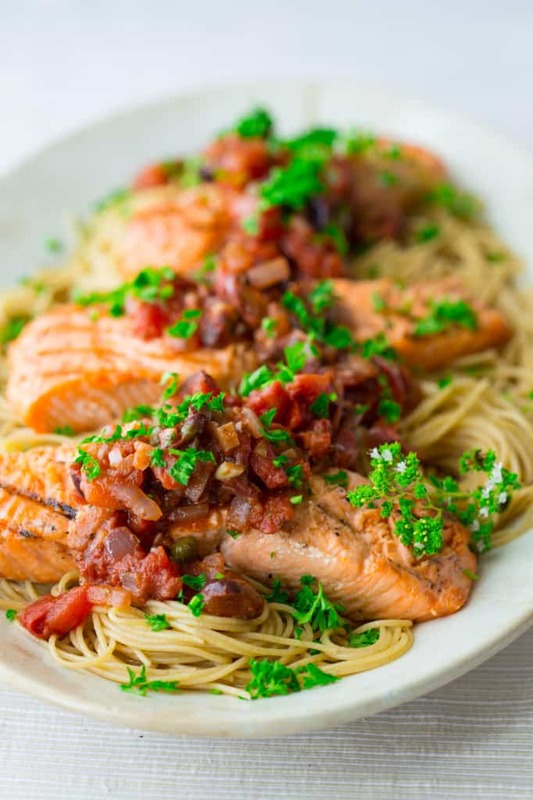 You don't have to visit Alaska to enjoy a decadent and delicious salmon dish! 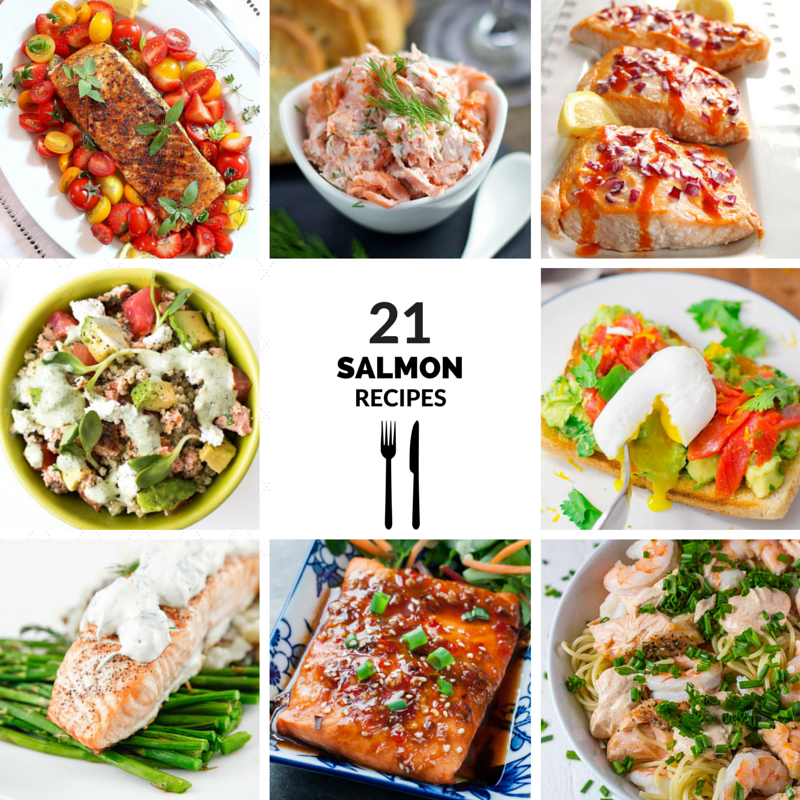 Try any one of these salmon recipes sometime this summer--save this post for later so you can give them all a try! 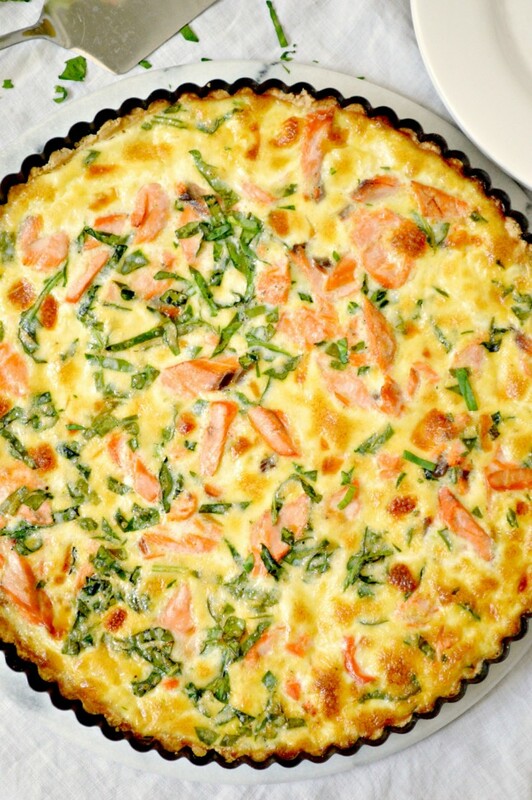 Salmon Quiche from Frugal Mom Eh! 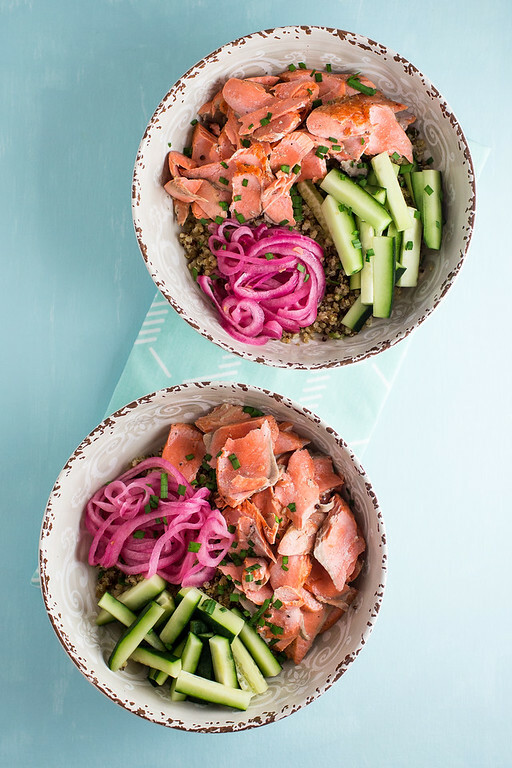 Wow - so many options in how to prepare salmon! I think that salmon burger is calling my name! Looks so fab for a Friday night meal outside! 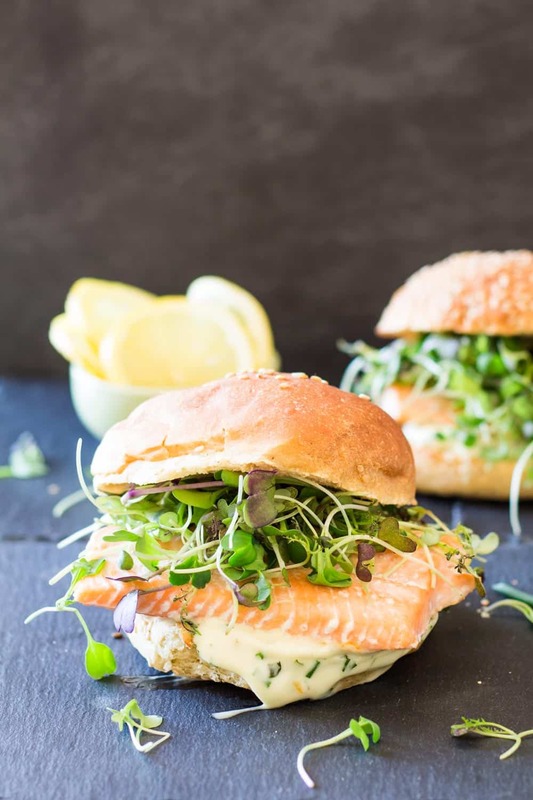 Agree--the salmon burger sounds absolutely amazing! Would be such a yummy dinner! My husband is going to swoon when he sees this post! He loves cooking salmon and is always looking for a way to serve it. Thanks! 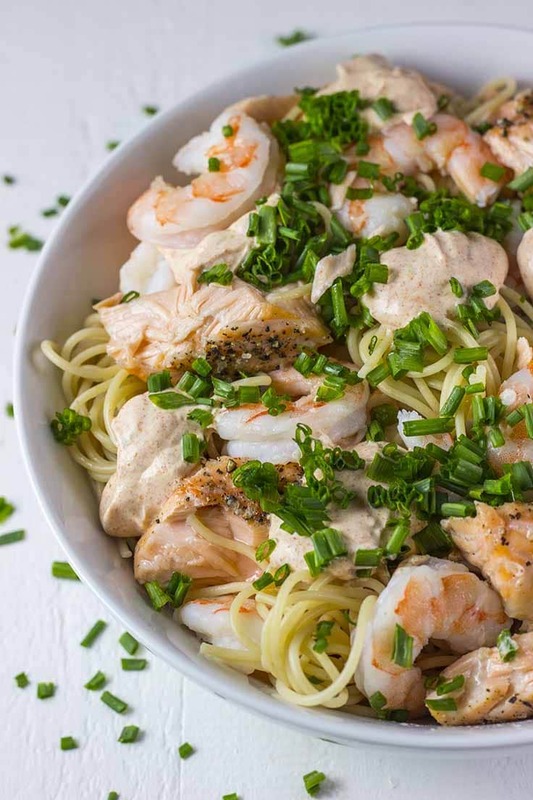 Of course--I hope you and the hubby enjoy some of these salmon recipes, Terri! Hmm, toss up between the salmon quinoa bowl and the tacos. Both of those look delicious right now! We have a salmon in the freezer that we need to use and honestly I am not sure which dish is going to be the winner!! Oh my gosh....I am always telling my husband I could live on salmon! Seriously, this is amazing. 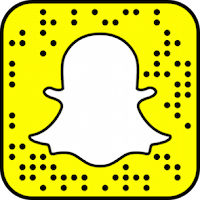 Pinning it now! I love salmon. Without a doubt it is my favorite fish. I also love how there are so many recipes that you can make with it. And they are all delicious! I love salmon but i get bored with the same recipes. This is a great variety for me to try and not get bored with my favorite fish. 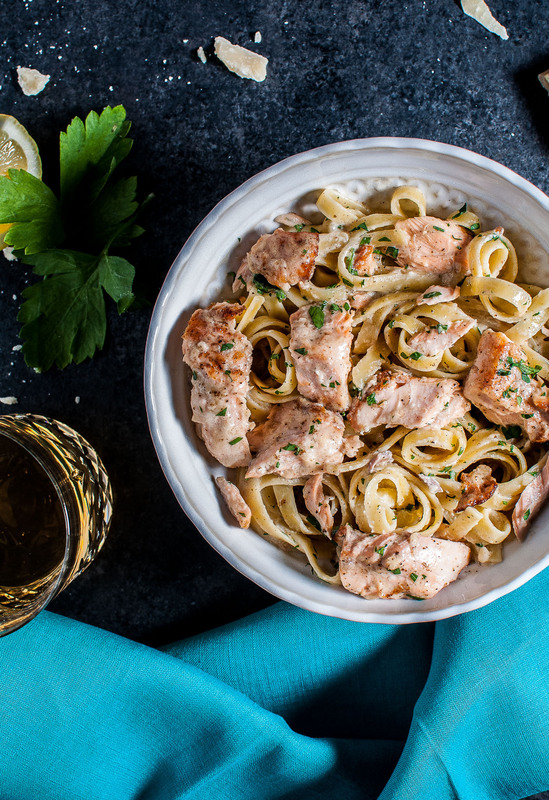 Salmon will always be one of my favorites! 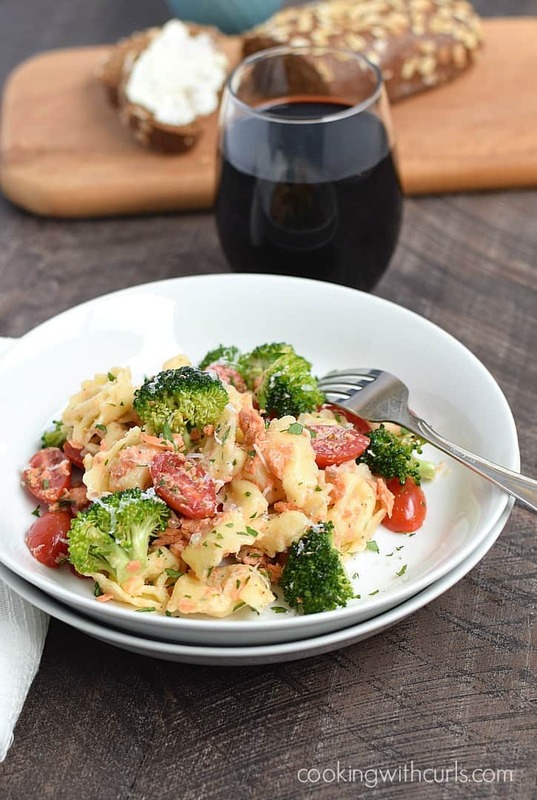 It's easy to cook with and there are so many recipes of it that you can enjoy. These are amazing, and they all look so good and appetizing! I love salmon, and even my 5 year old will eat it! I'm keeping this handy for next week's dinners. I love salmon, it's my fav fish dish. I'm always on the look out for new recipes, thanks. Wow these all look so good! I have two picky eaters, but salmon is one of the things they will eat! Can't wait to give some of these a try! 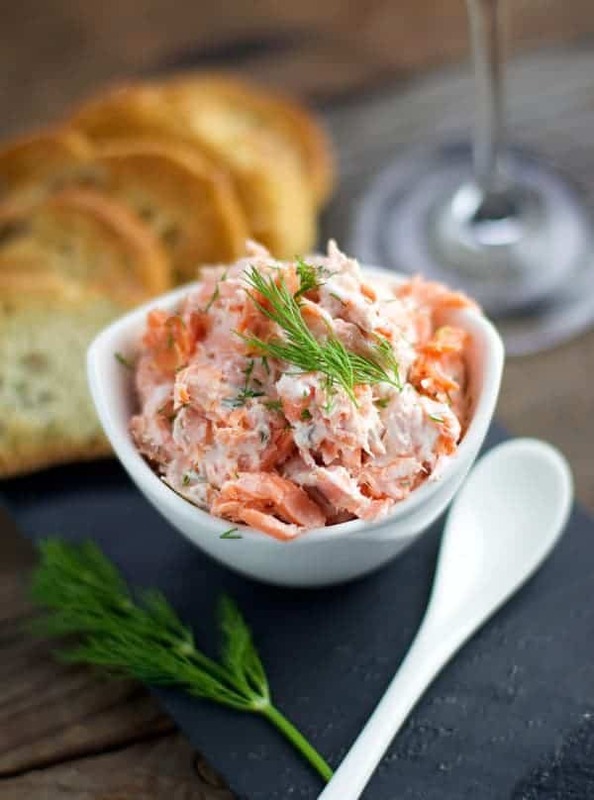 Great compilation of salmon recipes! We eat salmon at least 2 nights a week. I just pinned this for future inspiration. Oh we love salmon. I will have to pin this and come back to it later. I have always been a little scared of cooking salmon myself. Think I am going to have to get over for some of these recipes! My friend would love the deconstructed burger and tacos so much and you have given me a great idea to make him it when he comes over my new place! Salmon is my absolute favorite food, the one food that I would not get bored of even if I had it everyday. These recipes will help with that too! I love love love them. Got them pinned! I don't eat seafood, but I know that my brothers would love this round-up. 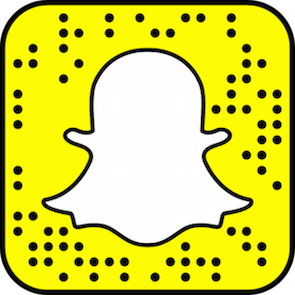 I'll have to share the link to your round-up with them! Honestly I love salmon in all different ways! 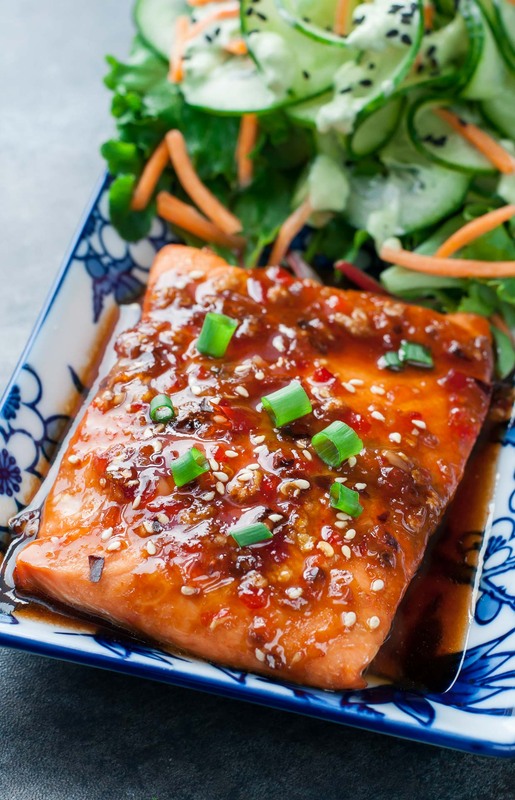 We always talk about how amazing it would be to have fresh salmon! I am crazy about Salmon! 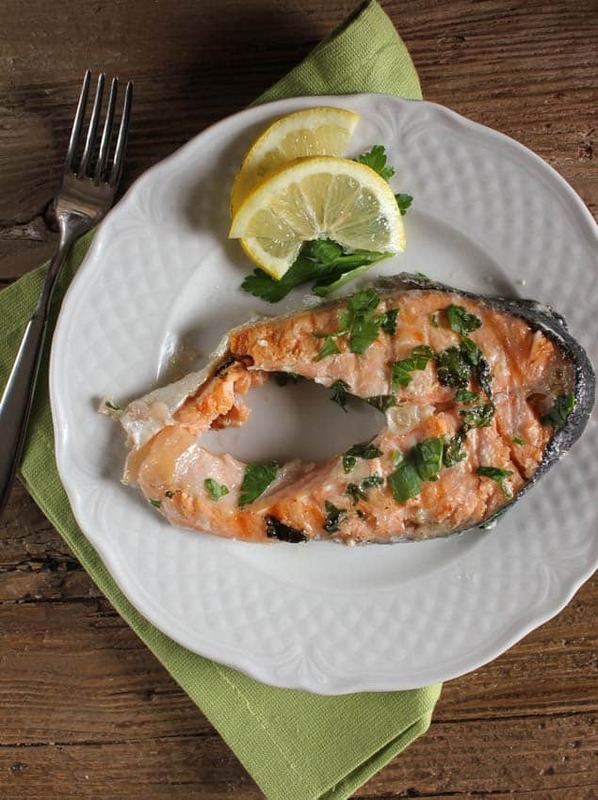 So thank you for sharing this because now I have many recipes to try in preparing this fish!